That was an outstanding trip aboard the Cattleya Amazon cruise! Thank You so much for all the information you gave me and the great deal I got. Johnny our guide and naturalist was incredible. Best guide we ever had! His knowledge and ability to find creatures were only superseded by his friendly personality. Also the Chef could have worked in a 5-star restaurant! 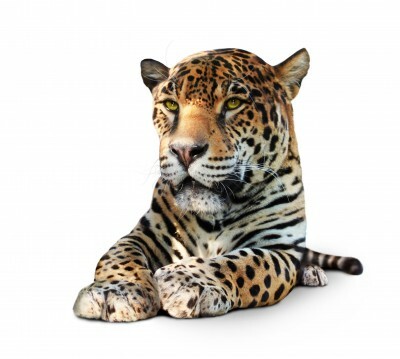 Ted and Maneesha just recently returned from the Peruvian Amazon rainforest. They boarded the Cattleya Amazon River cruise and spend their days cruising through the Amazon River and its tributaries. Read about their wonderful experiences below. The one week on the Cattleya was certainly one of the highlights of my trip to South America. It happened that I was the only guest, which was very enjoyable for me, but less for the business and crew gratuities. The Cattleya Amazon cruise was great. We loved every minute. It was a surprise to be the only passengers on board: we adapted quickly to having two chefs, a waiter, a captain, etc, to ourselves. We knew the trip would be good, but we didn't realize how far beyond our expectations it would become. Looking back, it was the perfect itinerary for us. Just the right pace with amazing sights and activities. I want to tell you how much fun our group had, first of all! Both the Tree House Lodge and the Cattelya [Charter Cruise] were amazing and I'll never forget this trip. 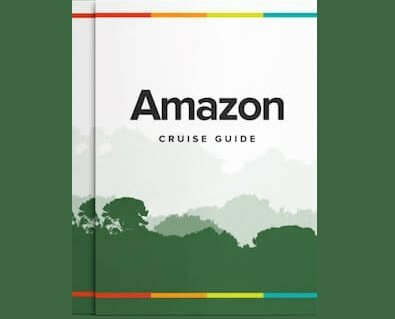 After wanting to see the Amazon River and forest for many years we finally booked a 4 day 3 night cruise on Cattleya through Rainforest Cruises. Since we also planned to travel to Cuzco/Machu Picchu and the Galapagos we thought it best to work through a travel agent. Thank you very very much, we had an exquisite journey [Cattleya 5-day Amazon cruise, Peru]. The [8-day] cruise on the Cattleya was fantastic. When our naturalist, Ricardo, met us in Iquitos, he told us that we would be the only passengers. The trip on the Cattleya [5-day cruise] was the trip of a lifetime.